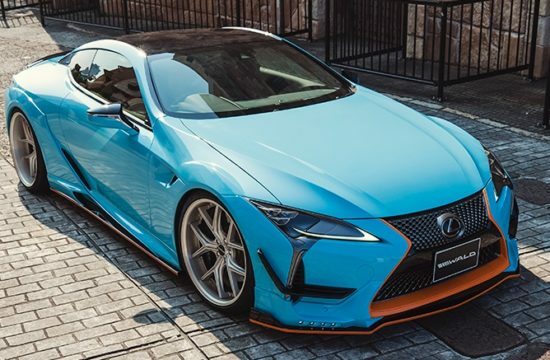 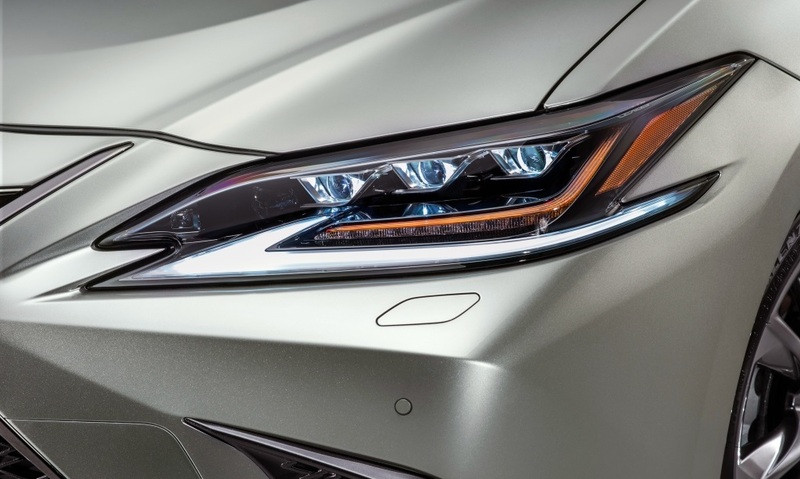 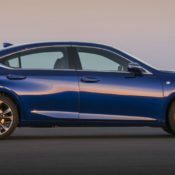 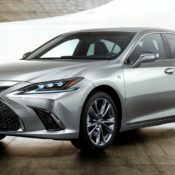 On the eve of the 2018 Auto China in Beijing the new 2019 Lexus ES was unveiled in full glory, revealing a really excellent car by the standards of this class. 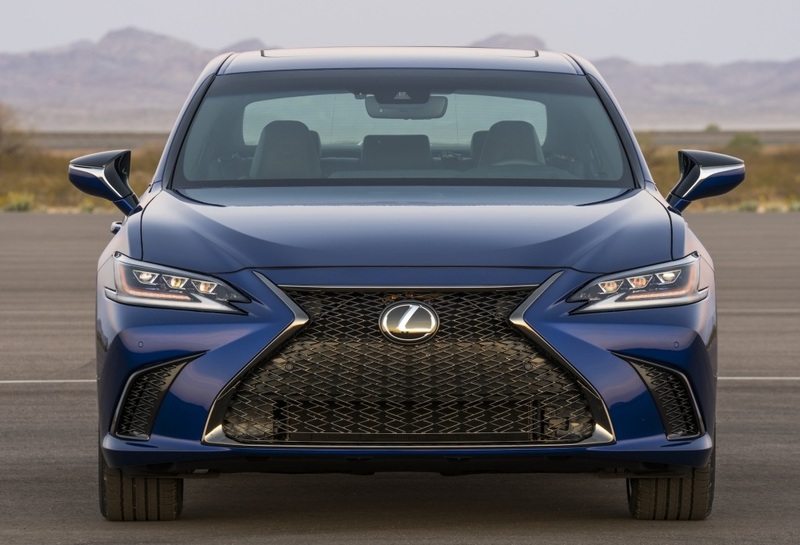 The new model is such an improvement over the previous generation, Lexus decided to give it, for the first time, an F Sport variant. 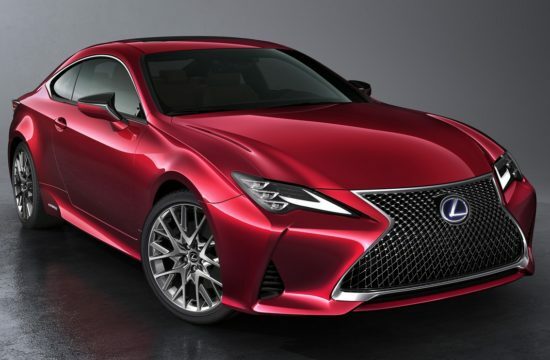 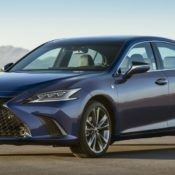 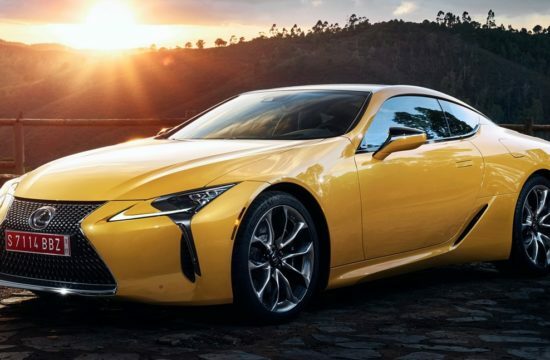 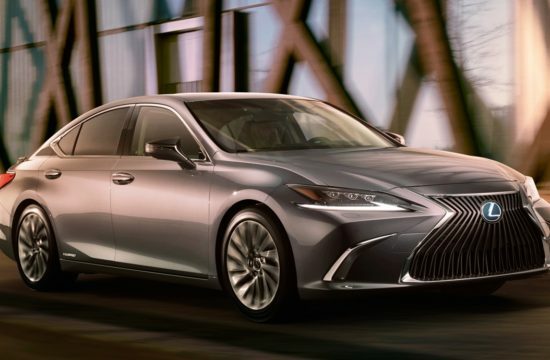 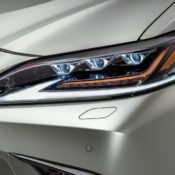 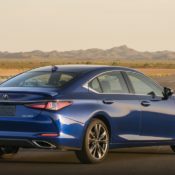 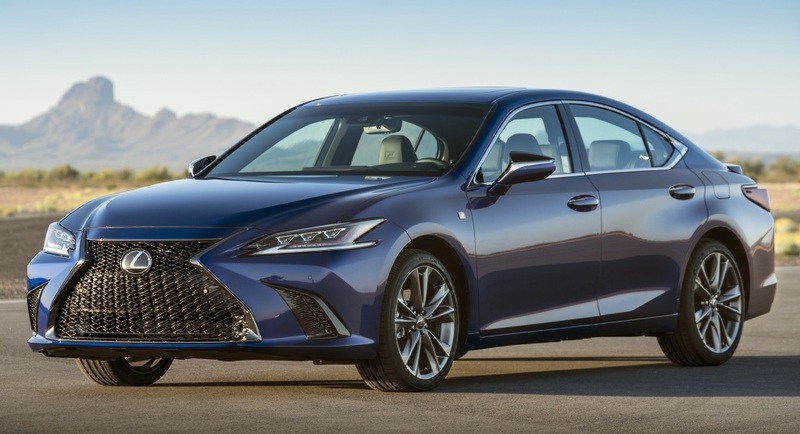 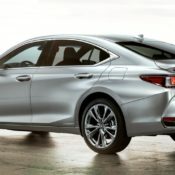 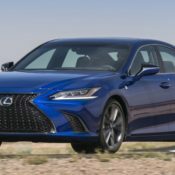 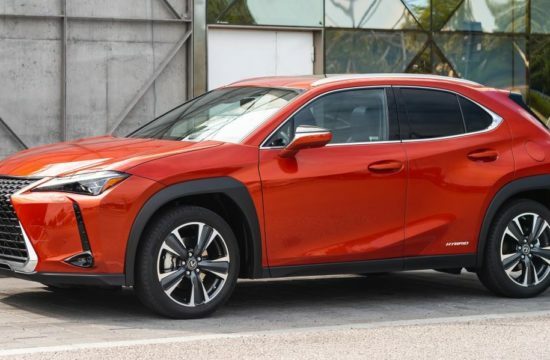 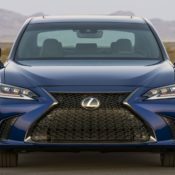 As we have discussed before, the 2019 Lexus ES is a product the Japanese car maker is very proud of. 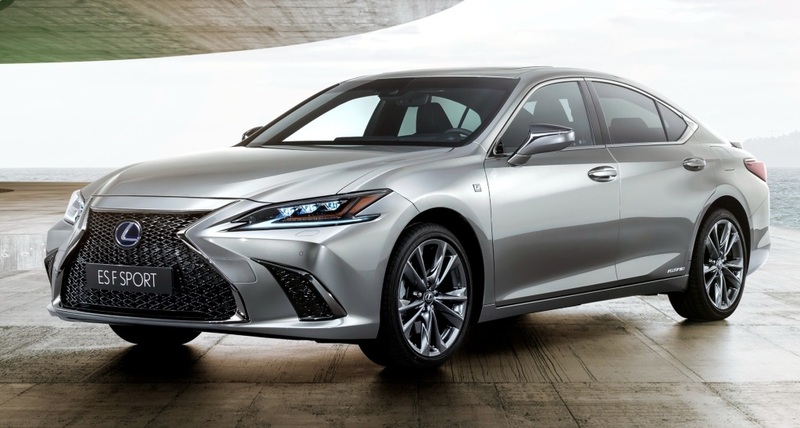 This is the first ES they have given the company’s corporate look to, a look that is very close to the flagship LS. 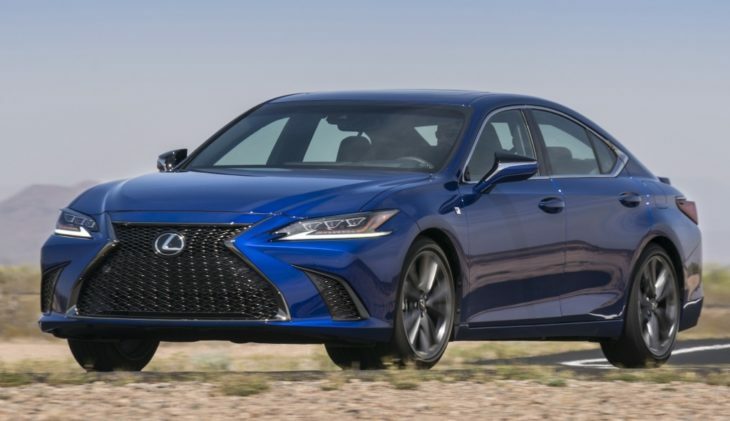 The car looks so good inside and out, and is built to such high standards, you really have to ask yourself is a GS, or even an LS, worth it anymore. 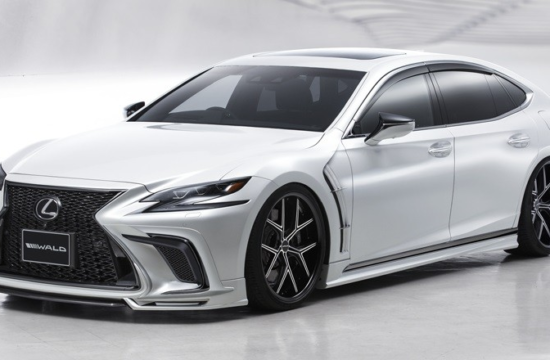 As for the extras you get with an ES F Sport, the main features include Hadori aluminum trim with 3D wave pattern, a rear spoiler, additional rear badging and a dark lower valance in addition to 19 inch wheels. 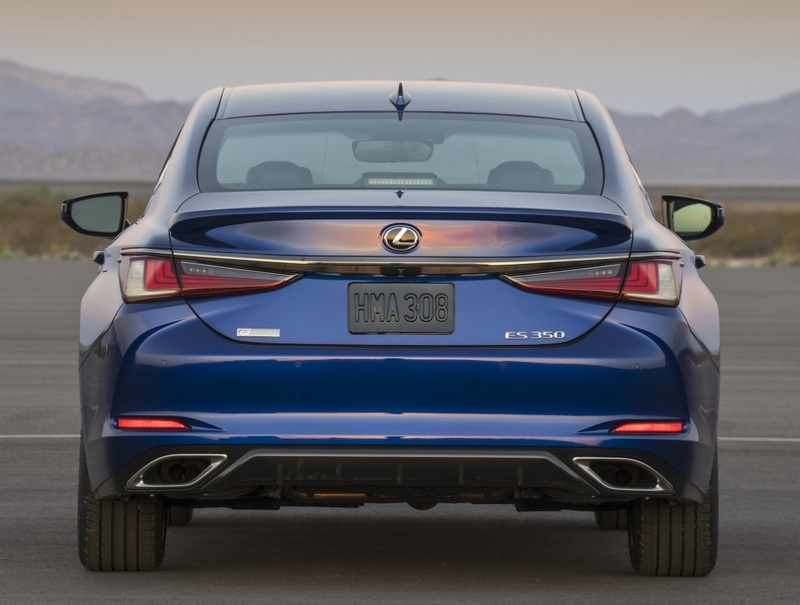 The F Sport also gets Adaptive Variable Suspension (AVS). 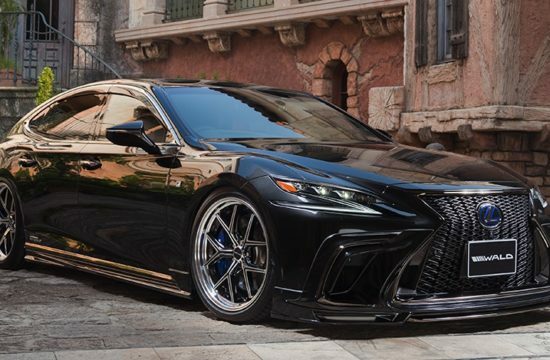 Regular ES 350 and ES 300h come with 17 and 18 inch wheels, non-sport bumpers, and wooden trims such as Matte Bamboo, Linear Dark Mocha and Linear Espresso. 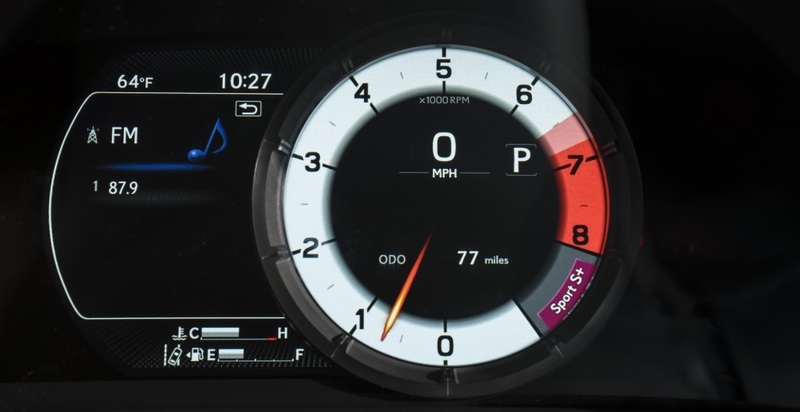 The LFA-inspired instrument binnacle is also something worth mentioning. 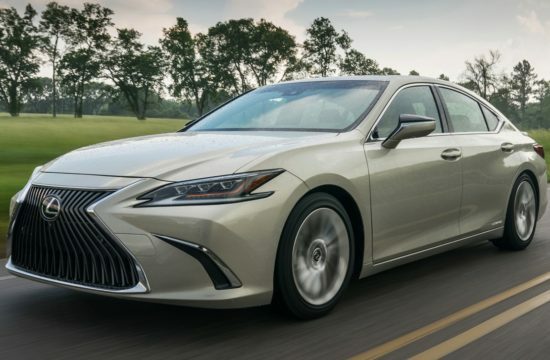 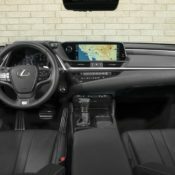 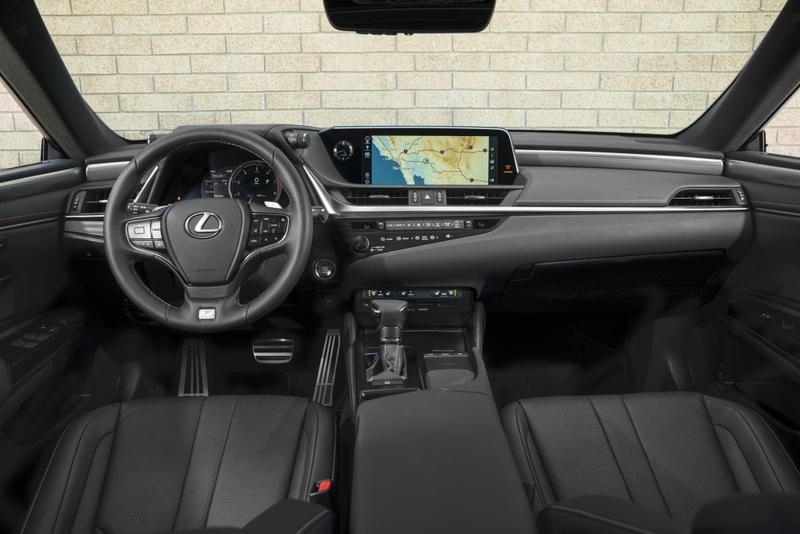 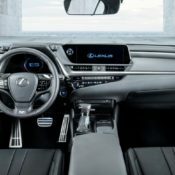 Engine-wise, the 2019 Lexus ES 350 model feature a 3.5-liter V6 mated to a new eight-speed Direct Shift automatic transmission. 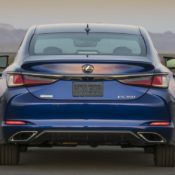 It develops 302 horsepower and 267 pound-feet of torque, and has the best balance between responsiveness and smoothness V6 engines are known for. 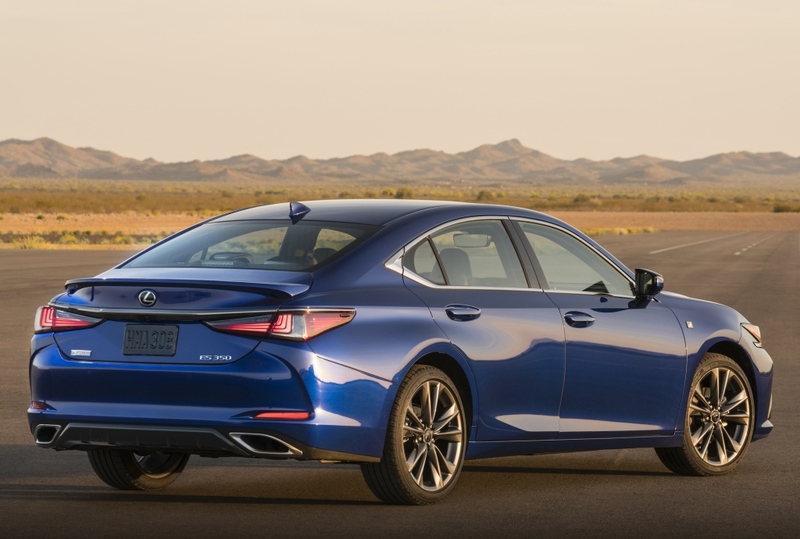 The ES 300h hybrid has a 2.5 liter four-cylinder coupled with a dense electric motor and self-charging hybrid system. 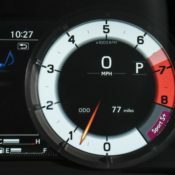 This system is good for 215 horsepower and average fuel consumption of 44 mpg.